The name Jurias is the combination of the names of the owner - JUn and GloRIA. Jurias Pension started with four cottage type of rooms in 2010 and added 7 rooms in 2015. It can accommodate up to 48 pax. IPIL El Nido offers twenty-five rooms across four floors with sweeping views of the sea and surrounding cliff tops a unique vantage point being the first four-storey building in El Nido. Framed by towering limestone cliffs El Nido is a haven for outdoor activities such as kayaking, island hopping, hiking, motorbiking. Presenting travelers and nature lovers with Palawan's stunning oasis, El Nido All Seasons Beach Resort in El Nido, Philippines is a shorefront property, ideally surrounded by scenic landscapes. We pride ourselves in offering accommodations that complement the heavenly atmosphere of the country's Last Frontier. With a number of rooms that can cater to varying needs and number of guests, our resort's lodgings provide the ultimate getaway. Apart from a homey environment, El Nido All Seasons Beach Resort also embraces a wide range of facilities and functions, all to make way for an unforgettable Palawan vacation. 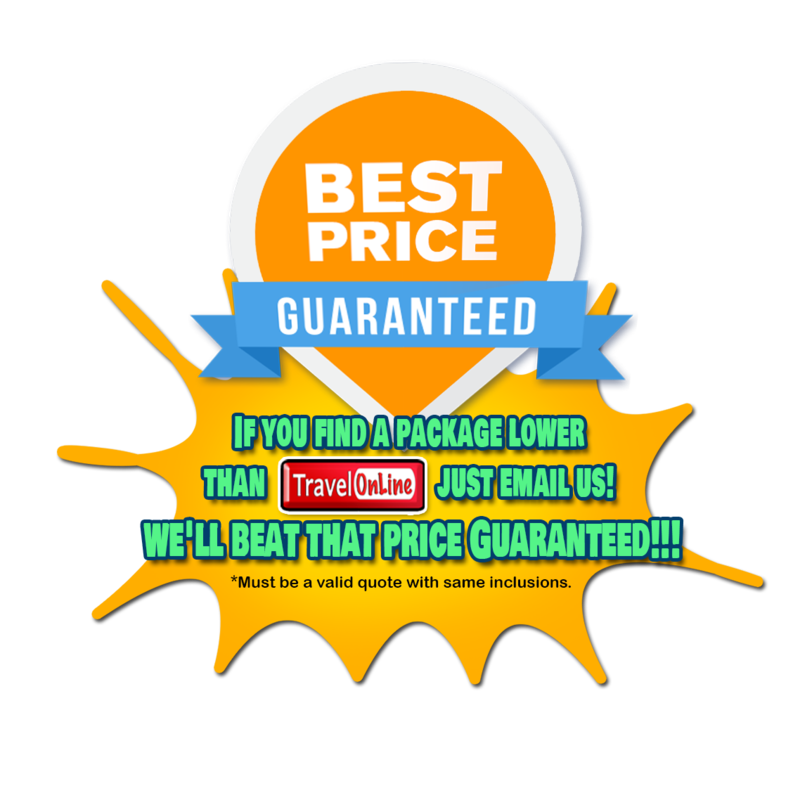 These include island hopping tours, massage services, safe deposit boxes, van rentals, and airport transfers. Tucked away in one end of the town in El Nido, Lally and Abet Beach Resort provides each guest a longing for some real Retreat and Recollection - a quiet gateaway from the hustle and bustle of urban life. Its idylic location is a wonderful jump-off for exploring the picturesque island of El Nido, Palawan. It is a special interest resort, accredited by the Department of Tourism of the Philippines. Established in the late 1980s, we are one of the more reputable resorts in El Nido. With over two decades of experience in providing quality service at very affordable prices to its guests, Lally and Abet Beach Resort can help you realize your dream of visiting the Philippines' last frontier. Hadefe Beach Cottages is managed by Enor family. The business name HADEFE is from the siblings' name - HA- Hanny, DE- Delina, FE- Felimon. It aims to provide comfortable accomdation yet economical. Just 10 minutes walk from the transport terminal, you'll find this perfect place to stay in El Nido. It has seven stylish cottages made with traditional materials. Since it was situated near the beach, you can enjoy panoramic ocean view and sunsets all year round. 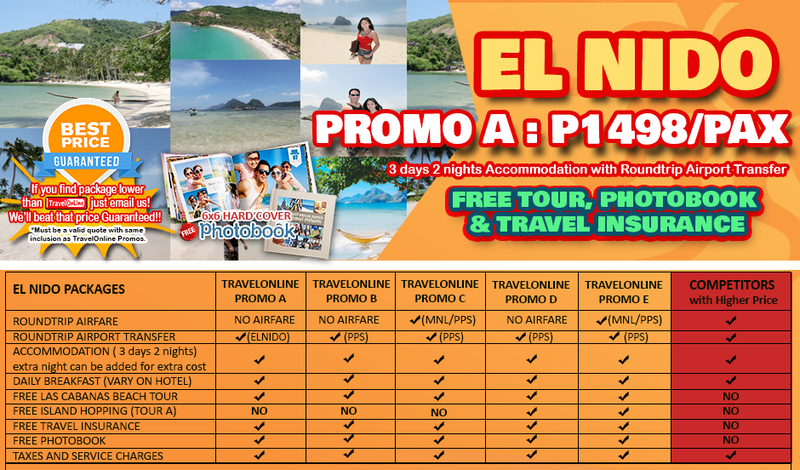 Dormitels Elnido offers the cheapest accommodation in Elnido Palawan. Dormitel El nido is a beachfront budget hotel that is famous for foreigners and back packers. Dormitel rooms offered on this package is on fan room with private bathroom but is upgradeble to aircon room for a small fee. Hotel Deo is family operated Accommodation Just in between the Two bay of the small town of El Nido Palawan. A stay here is a STAY AT HOME AWAY FROM HOME.